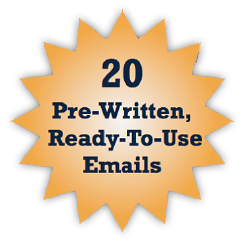 No more guessing at how to word your most important emails! This eBook tells you exactly what to write. 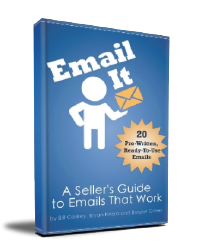 This eBook includes 20 pre-written, ready to use emails that address the most frustrating email scenarios salespeople face.